Gaming is in Ireland’s DNA, Irish people are sociable, we like to talk and mingle with people face to face. PlayersXpo brings gamers, players and talkers together in the real world. Whether it’s Minecraft or Mario Kart, Hearthstone or Call of Duty, PlayersXpo is the gaming event you’ve been waiting for. We’ve gathered the biggest names in blogging and YouTube, the most dedicated publishers and developers to create an experience that offers a first look at the hottest new release updates. PlayersXpo has a talented team of experts creating what promises to be Ireland’s ultimate gaming event an event like no other. 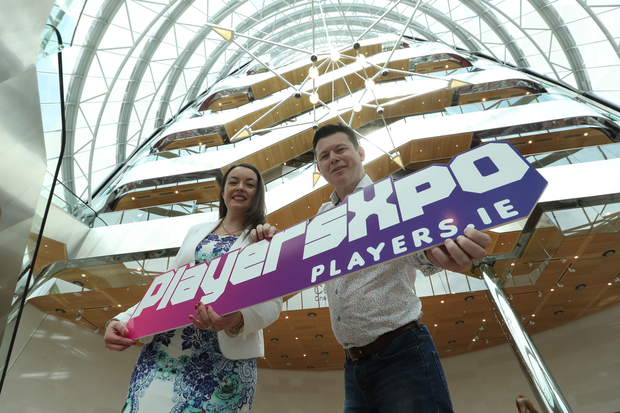 PlayersXpo (players.ie) is an event organized and entirely owned by INM Events. The event ticketing system is managed by FitLive, who use Stripe payment gateway to process all payments. FitLive and INM Events are part of Independent News and Media Plc (INM), which is a leading newspaper and media group across the island of Ireland. With a team of experts in journalism, marketing, native content, video, design and development, INM Events bring big ideas to life. From a humble unit at the back of a bookshop to a 60-store chain worth €120 million, Michael Finucane’s GameStop empire cemented his status as an industry icon. With over two decades’ experience in gaming he brings the same pioneering vision to PlayersXpo that saw GameStop become the leading name in the Irish gaming industry. 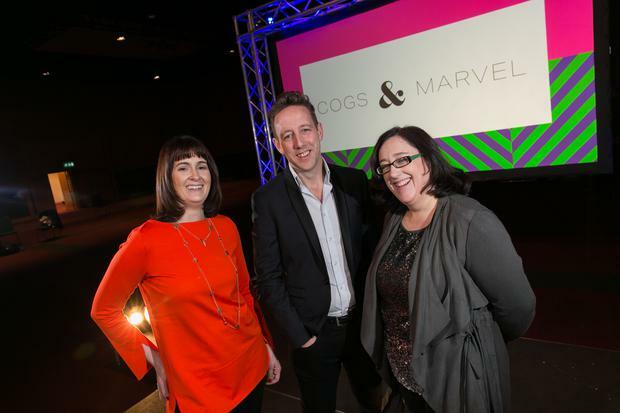 With Google as their first client, Cogs and Marvel arrived with a bang on the events scene in 2006. Since then they have developed a reputation as a leader in the industry for their creativity, expertise and attention to detail. They create unforgettable events for the world’s biggest tech companies like Google, Twitter and Zalando. Presiding over Dublin’s innovation hub, the Docklands, the Convention Centre is perfectly positioned to host leading industry events. The only purpose-built convention centre in Ireland, this world-class venue brims with exceptional facilities- and the view over Dublin from the sweeping glass atrium is pretty impressive, too.